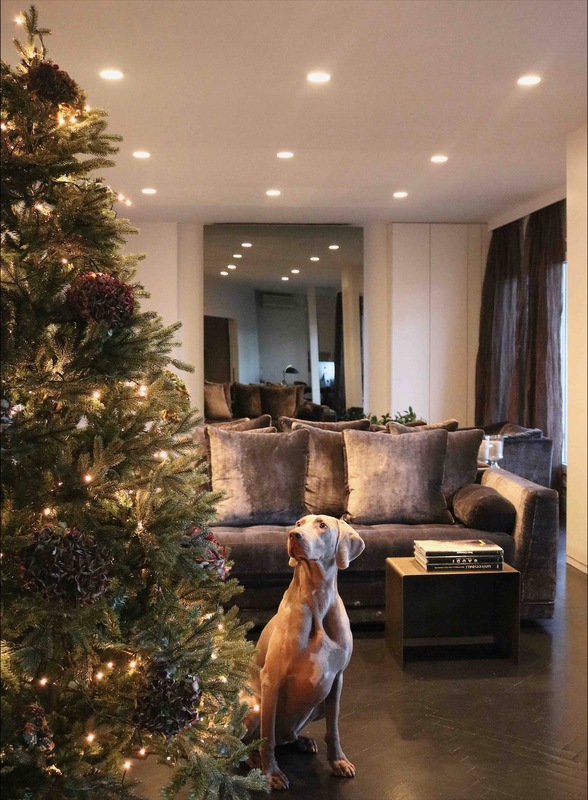 From Sara Folch Interior Design we want to wish you a Merry Christmas. We hope to be able to keep working with you next year. We have enjoyed working with you during this year and we wish you our best for this Christmas. Having a great time with your family and your closest ones. A moment to enjoy and relax. the best time possible during this holidays. on our Facebook page and on our Instagram account.